Welcome to Dunsmore Living Landscape: a precious slice of countryside rich in wildlife and accessible to all. From the outskirts of Coventry and Leamington Spa over to the ancient Fosse Way, discover a wooded heartland bursting with life, linked by a network of hedgerows and meadows. Get up close to nature, immerse yourself in the past and find your own connection to the landscape. 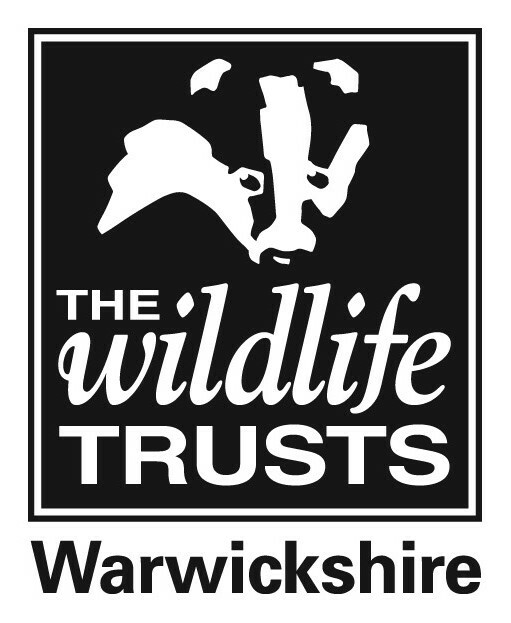 Warwickshire Wildlife Trust is delighted to announce that the National Lottery Heritage Fund (NLHF) has awarded over £1 million to the Dunsmore Living Landscape scheme, a Trust-led project which is working to restore important wildlife habitats in the areas lying between east Coventry, Rugby and north Leamington and reconnect people with these special places. We would like to thank National Lottery players, our key partners and stakeholders, local landowners and communities for their enthusiastic support throughout the development of the scheme. The partnership is absolutely thrilled with the success of our HLF funding application. This is a tremendous boost for wildlife and people in this special area of ancient woodlands. This grant will bring new training opportunities to local people and enable us to deliver a wide range of activities involving many people who cannot access local sites at present. Find out more and Explore Dunsmore! Book your places on Dunsmore events, get involved as a partner or volunteer and meet the Dunsmore team.